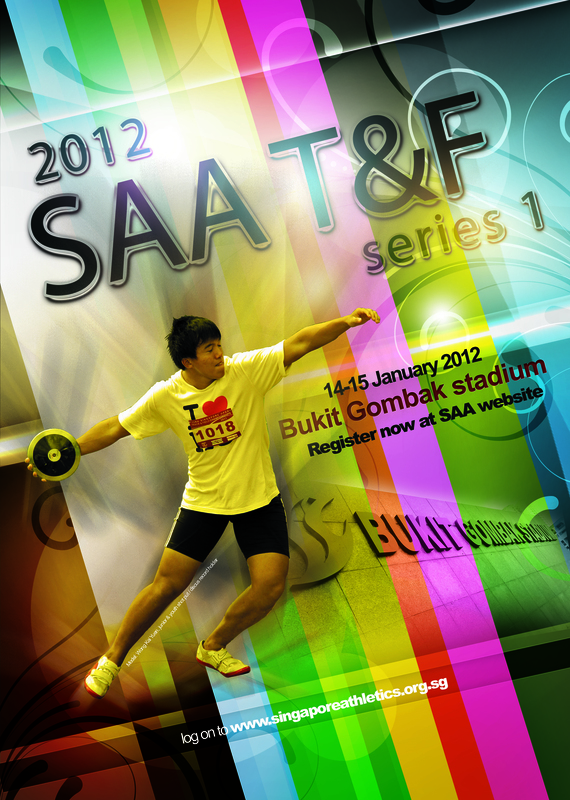 Below are the results from Day 2 of SAA T&F Series 1 held at Bukit Gombak Stadium earlier. Please note that can the following event will be combine into 1 heat or compete together. Registration is now closed for this meet. We’re compiling the start list and it will be released soon. Like this flyer? Download the higher resolution graphic file (9.51MB). Feel free to download it, post it online, and share it with your friends and acquaintances. 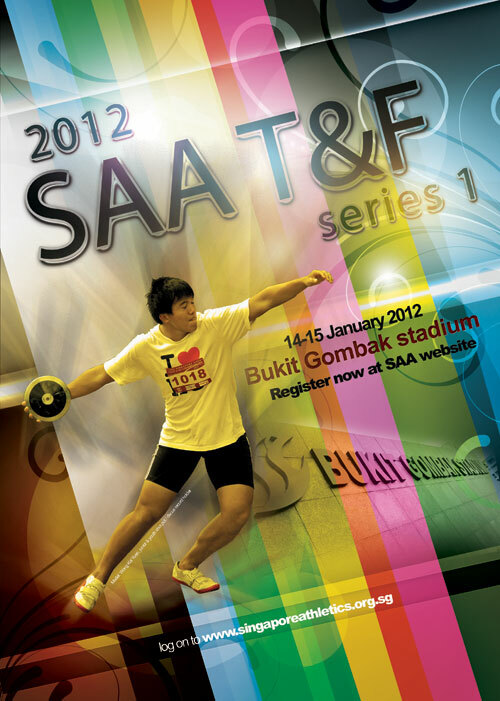 Please be reminded that all entries are to reach Singapore Athletic Association before Friday, 6th January 2012.